92129 is a San Diego zip code in the North San Diego Inland area. 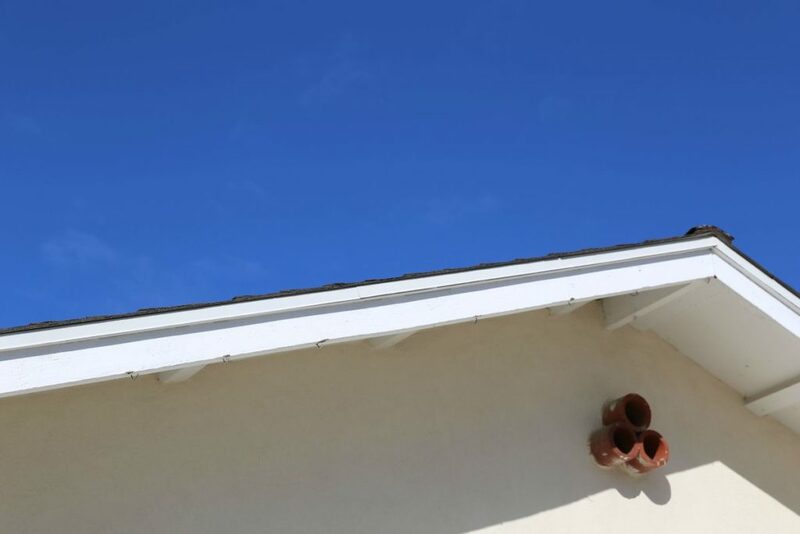 This community is commonly abbreviated “PQ.”, Rancho Peñasquitos is a suburban community in the northeastern part of the city of San Diego, California. It is named after the first Mexican land grant in the county, Rancho Santa Maria de Los Peñasquitos. 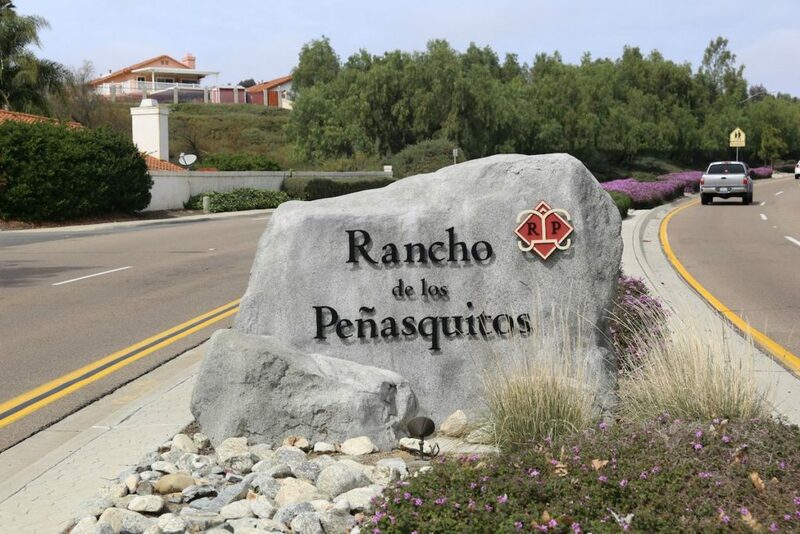 Peñasquitos means “little cliffs” in Spanish. It abuts Los Peñasquitos Canyon Preserve, an open space preserve that offers ample hiking, biking, horse trails, and other recreational activities. 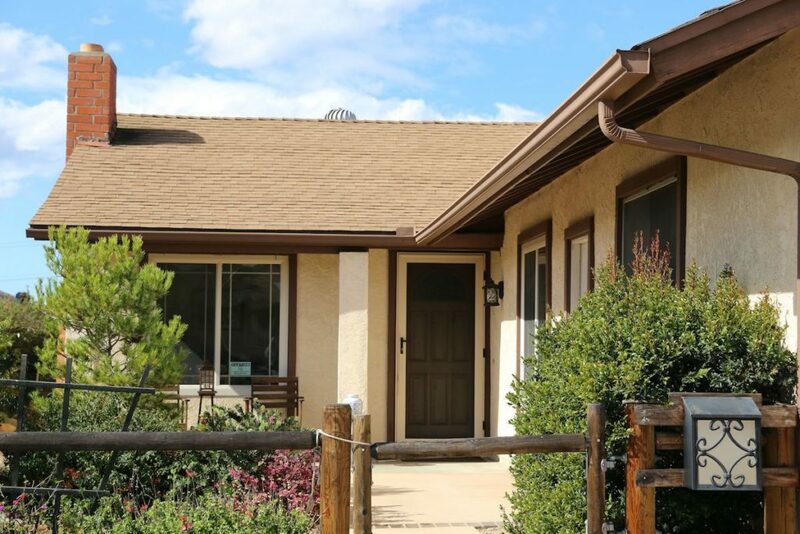 The 92129 area is conveniently located with easy freeway access to both Interstate 15 (running north-south) and Highway 56 (running east-west). This gives it a desirable location for homeowners who would like an easy, quick, convenient commute. 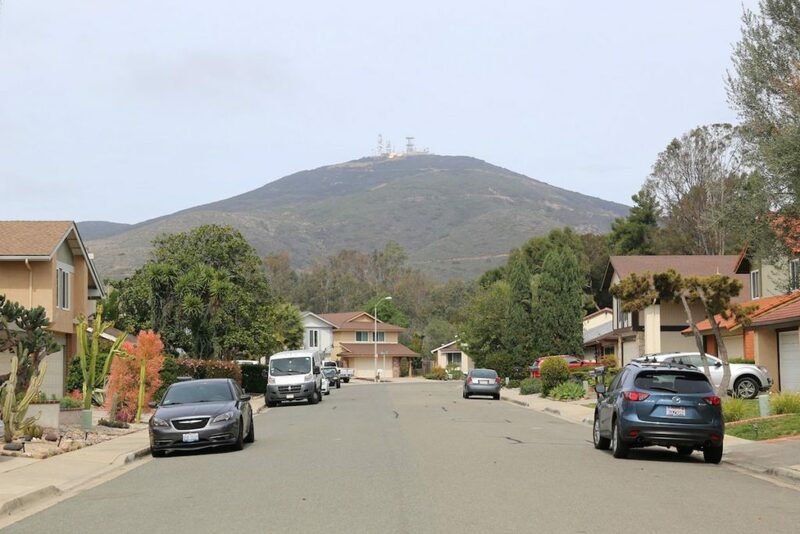 The highest point in the community is Black Mountain, which rises to an elevation of 1,500 feet. 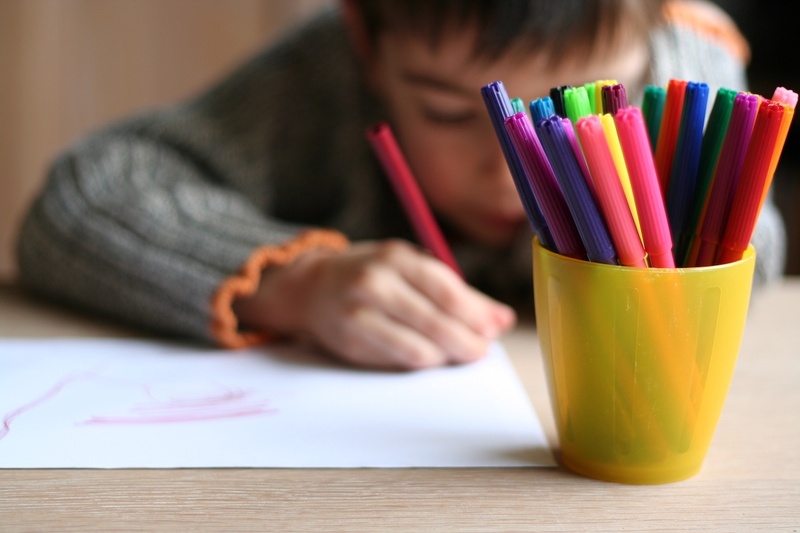 The community also supports abundant social and recreational activities for children. 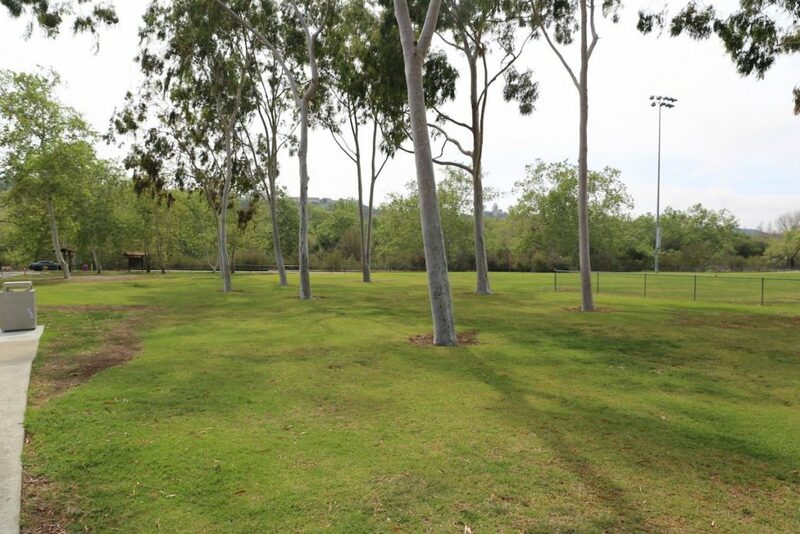 Many other neighborhood parks contribute to the preservation of the great natural scenery here. 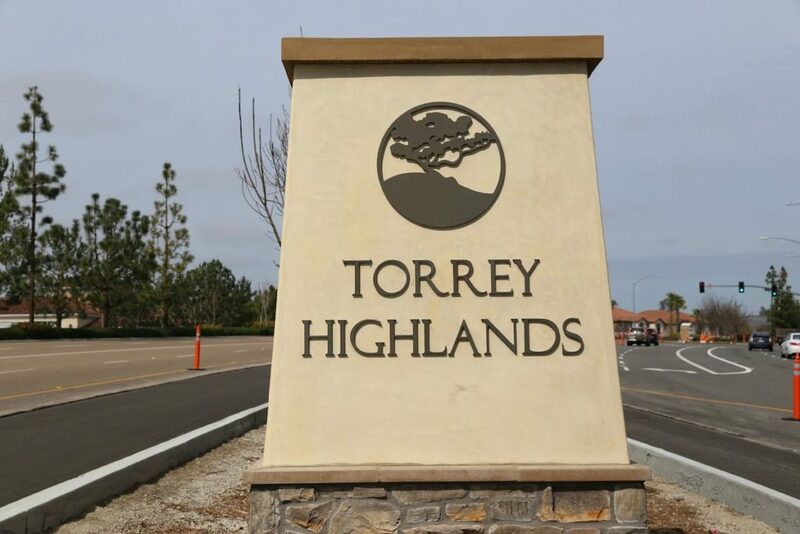 Also, the community of Torrey Highlands is a part of the 92129 & 92130 zip code. Lying west of Rancho Penasquitos and east of Carmel Valley. This modern community, built early in 2002, sits on about 1,100 acres. It includes residential and retail space along with many parks and open spaces. The Village Center also hosts 90,000 square feet of community activities and social interaction for neighborhood residents. Due to its central location, this village center provides the convenience of shopping, dining, and living all in one place and the nearby Penasquitos and McGonigle Canyon Preserves also offer many opportunities for great hiking, biking, and horse riding. Furthermore, the beach is so close you can smell it. Most noteworthy, San Diego’s Regional Planning Agency reported in 2010 around 51,536 people in the 92129 zip code living in around 17,009 households. Especially relevant was the average home sold price in 92129 which was $804,208 at the end of 2018. This includes all residential sales including single family residences, condos, and town-homes. These numbers are due to the time frame (January 2016 to December 2018) used for the zip code 92129, which is the result of 1,354 total sold listings that were calculated. The borders of the 92129 zip code are essentially west of Interstate 15 along the Peñaquitos creek and South of Carmel Valley Road up to the Del Mar Mesa Preserve. 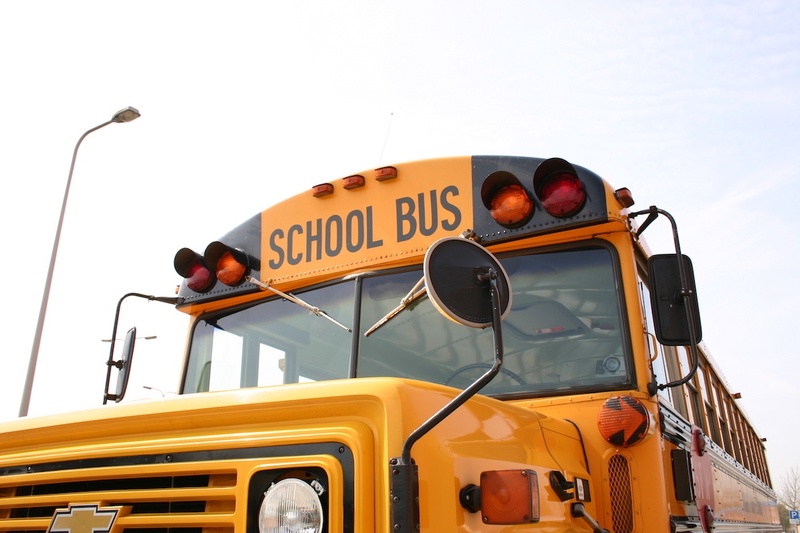 92129 is part of the Poway Unified School District. Furthermore, are you looking for Rancho Peñasquitos homes for sale? Let me know and I can search our local listings database (SDMLS) for access to listings in the 92129 zip code and surrounding areas. Whether you want to buy or sell Rancho Peñasquitos real estate, you will find a wide variety of resources available on this website. As it is slightly inland, the feeling one receives in Rancho Peñasquitos is more relaxed and familial than in some of the coastal communities. 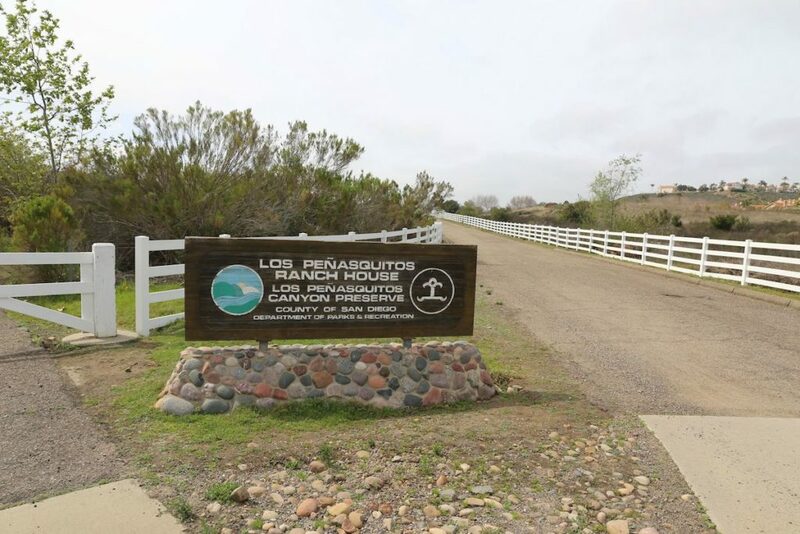 Rancho Peñasquitos real estate is not only desired by those looking to be near the mountains but is also sought after due to its close proximity to the ocean and coastal community of Del Mar. 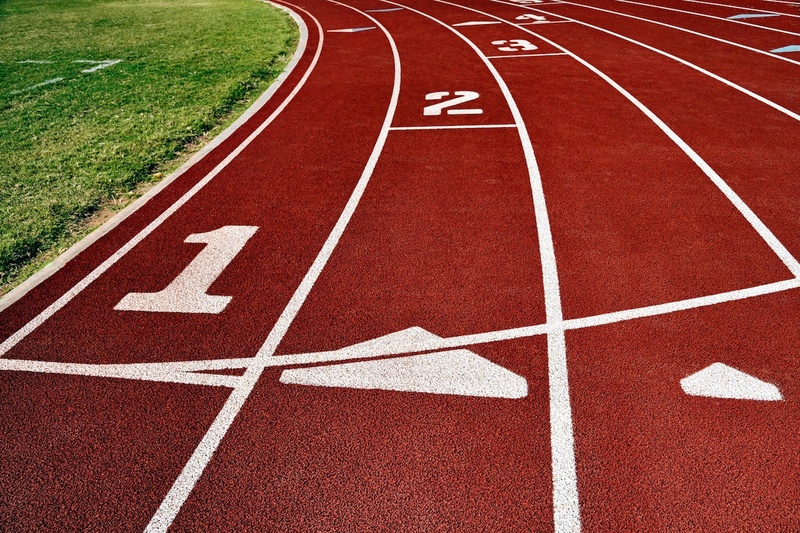 With the option of heading into the mountains, relaxing on the beach, or catching a day at the races in Del Mar, Rancho Peñasquitos real estate has everything one could possibly ask for in a San Diego community. 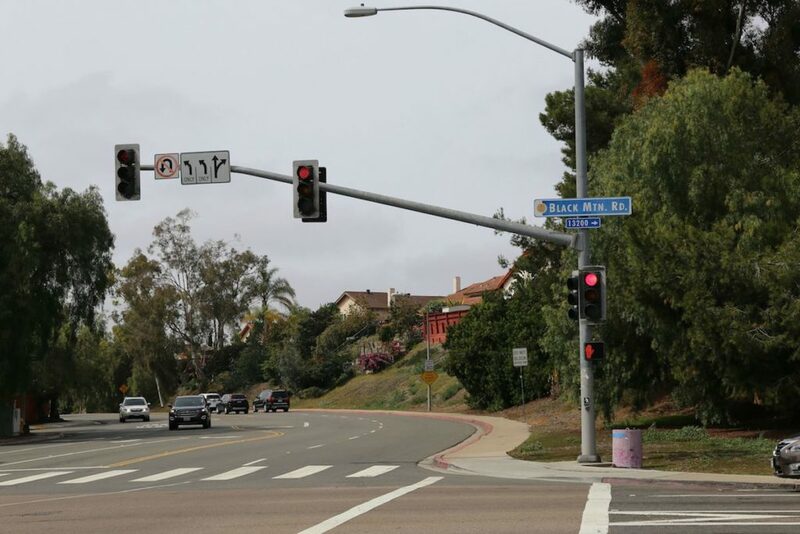 With its larger population, but geographical size, Rancho Peñasquitos residents have the ability to stay in their own neighborhood while having access to a variety of businesses, restaurants, schools, and recreational opportunities. Explore all this community has to offer with Jeremy Root, a real estate professional and a knowledgeable Rancho Peñasquitos Realtor. 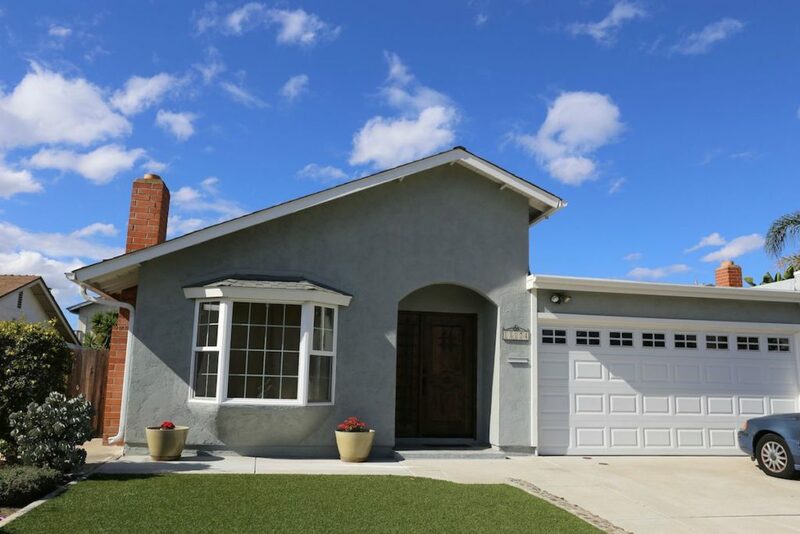 This website has a variety of listings for Rancho Peñasquitos real estate and Rancho Peñasquitos homes for sale for your viewing many of which provide breathtaking views of the mountains, while still being able to feel the cool ocean breeze. As it is located off of the Ted Williams Freeway, Rancho Peñasquitos homes for sale allow residents to easily access the surrounding communities of Poway and Del Mar, so you will never run out of things to do. 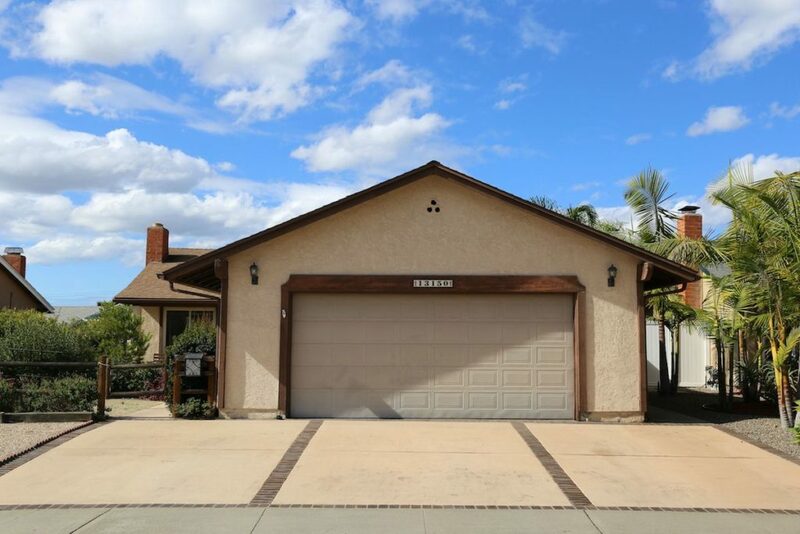 This community has so much to offer with its perfect location, temperate weather, and variety of amenities, you will not want to miss out on the currently listed Rancho Peñasquitos homes for sale. If you are looking for a Torrey Highlands Realtor, choose Jeremy Root! As Torrey Highlands real estate expert, he is your real estate agent, in addition, he can assist you with all of your home buying and selling needs. He can provide you with access to the local listings database and offer our experience and knowledge to make the home buying or selling process easier for you and your family. Contact Jeremy today to get started!